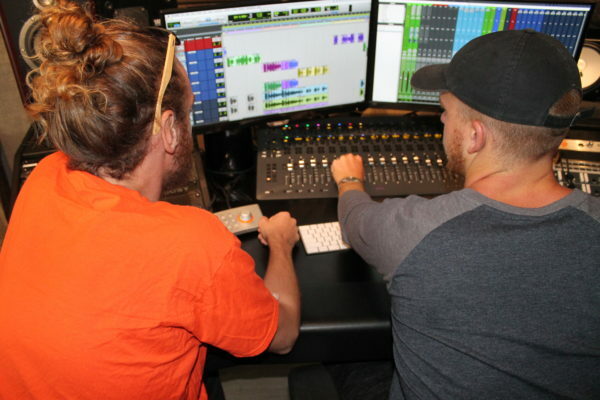 TempleBase Academy was set up by our engineering staff to create a program designed to prepare future audio engineers and producers with industry-standard knowledge and techniques. Our goal is to have all our trainee’s become versatile in all aspects of engineering and producing. 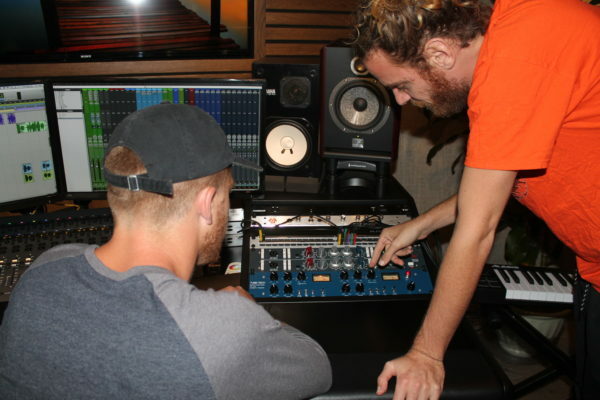 The main focus of Templebase Academy is to ensure that you are fully prepared for the music industry. Here, you will only be receiving exclusive, one-on-one training with our top engineers. 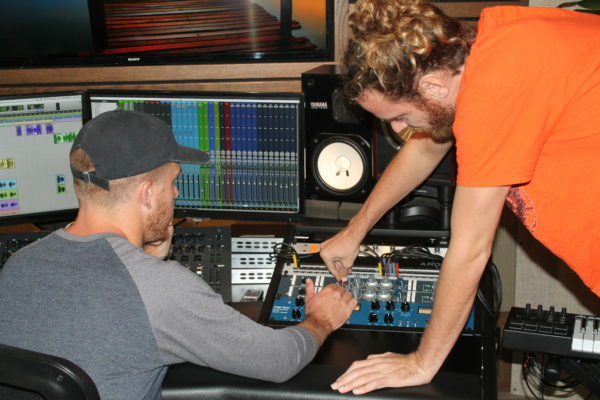 With our program, not only will you be taught how to engineer and produce on a professional level, we offer a supportive, creative environment to set you up for success. 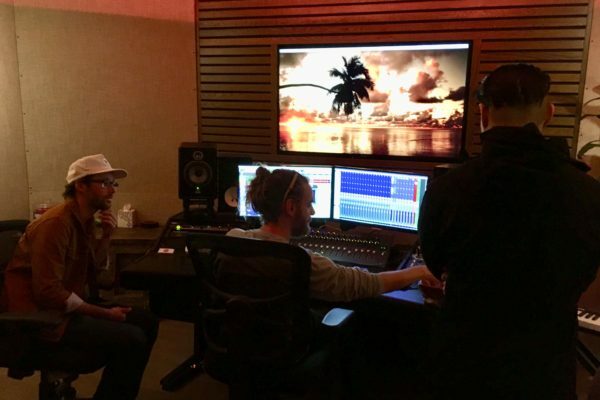 We have designed a system where you are given designated hours to use the studio and bring in your own sessions to be able to practice the skills that you will be learning. We guarantee an internship with us while you train! If you have any questions or would like to set up a meeting, please give us a call at (323) 468-8889 or email assistant@thetemplebase.com.